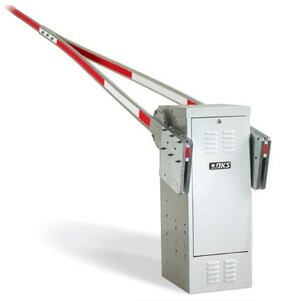 The 1601 Operator is designed for single lane (14 feet max) vehicular traffic control in high traffic commercial & industrial applications. Can be mounted on either left or right of roadway. The operator can be equipped with a DC convenience open package (optional) that will automatically raise the arm in the event of a power outage.